WWE has seen quite a few monsters walk through the company, but none of them have possessed the raw power of Mark Henry. His fellow Superstars have tons of stories about his unbelievable strength, but after he is gone Henry wants to continue contributing. 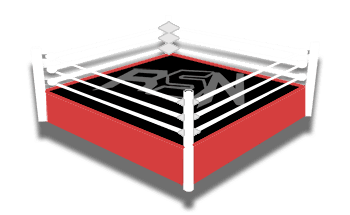 During Busted Open Radio, Mark Henry spoke to guest Chris Nowinski about the concussion research he is doing. Nowinski, a former WWE Superstar himself has been able to make huge strides in CTE and concussion research and it is thanks to studying brains. He learned a lot from getting Chris Benoit’s brain which helped change how WWE operates in regards to concussions. Then Mark Henry pledged to help as well. Hopefully, Mark Henry won’t be donating his brain any time soon and he has decades left on this earth. After all, we really don’t want to ever lose someone like The World’s Strongest Man. It is still amazing that he is volunteering his brain to this study while he is still with us so he can know that even after he is gone his body will be able to further not just pro wrestling but the entire sporting world with new breakthroughs in concussion research.